Vaporjoes.com – Vaping Deals and Steals – THE LOWEST: THE KANGER SUBTANK DROPS AT $39.99! THE LOWEST: THE KANGER SUBTANK DROPS AT $39.99! IN STOCK! THESE HAVE BEEN SELLING OUT EVERYWHERE! NOW AT THE LOWEST PRICE I HAVE SEEN IN THE USA! 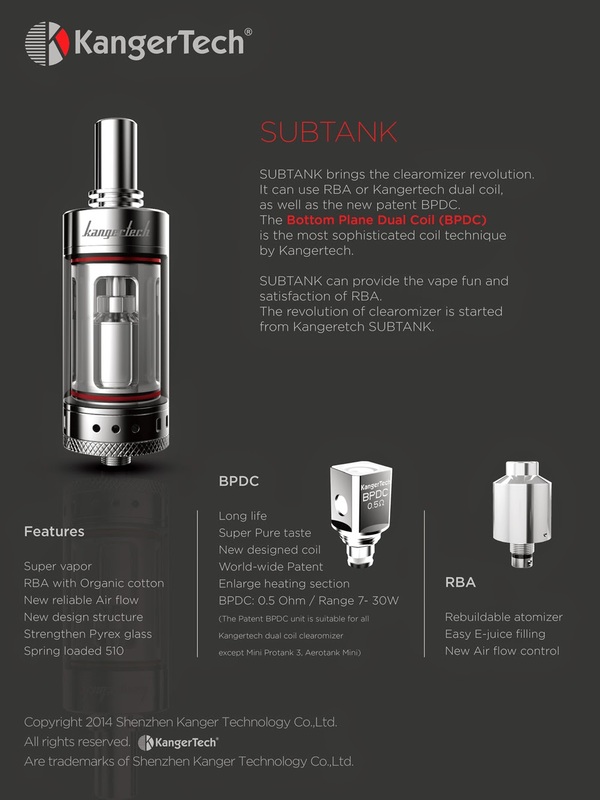 By vapor-Monday, December 29, 2014-Uncategorized-Comments Off on THE LOWEST: THE KANGER SUBTANK DROPS AT $39.99!